Iraqi Peshmerga forces are ready to assist Syrian Kurds in their “sacred resistance” against Turkey and the Free Syrian Army in northern Syria, a senior member of the ruling Kurdistan Patriotic Union of Kurdistan has announced. Peshmerga forces could be sent into the northern Syrian region of Afrin if the Syrian Kurds and the US-led coalition “allow us,” Mala Bakhtiyar told reporters visiting the Iraqi office of the Kurdish Democratic Union Party (PYD), which now essentially controls the semi-autonomous region in northern Syria. 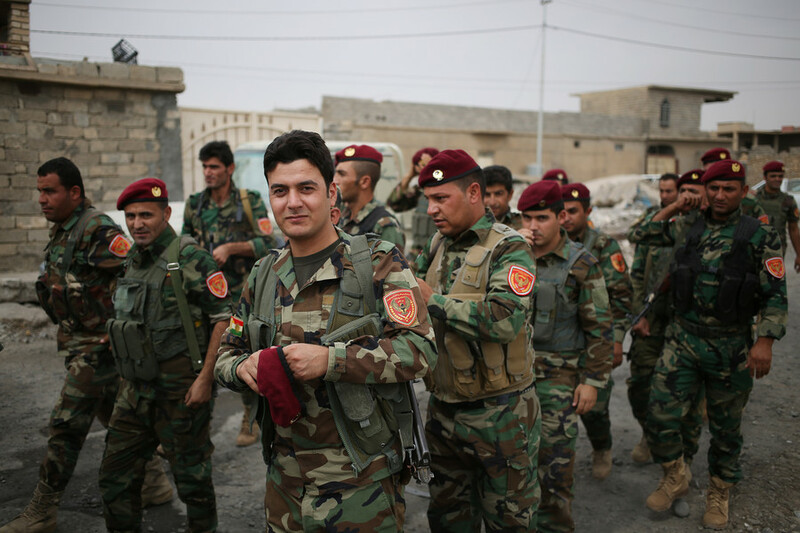 The Kurdish Regional Government (KRG) in Iraq sent about 150 Peshmerga soldiers to Syria in 2014. The Iraqi Kurds helped to recapture the Kobani Canton from Islamic State (IS, formerly ISIS/ISIL) terrorists. Back then, Turkey allowed the Iraqi Kurds to cross its territory into the Aleppo Governorate in northern Syria. This time, however, dispatching Iraqi Kurds into Afrin may prove near impossible. 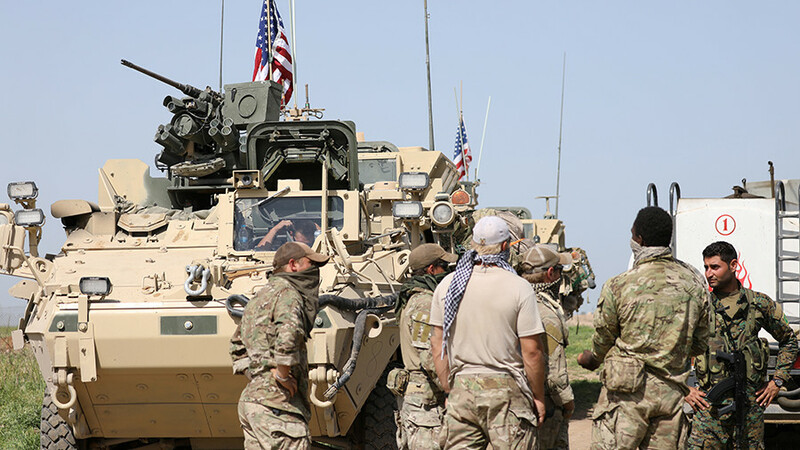 Turkey launched 'Operation Olive Branch' against the Syrian Kurdish People’s Protection Units (YPG/YPJ) Saturday, following the announcement that the US-led coalition in Syria would create a “border security force” to prevent IS from regrouping in Syria. Ankara sees the Syrian Kurds as an extension of its domestic nemesis, the Kurdistan Workers Party (PKK), and considers their presence on its borders as a national security threat. To eliminate this menace, Turkey with the help of the FSA aims to create 30-kilometer-deep “safe zone” in Syria’s Afrin. 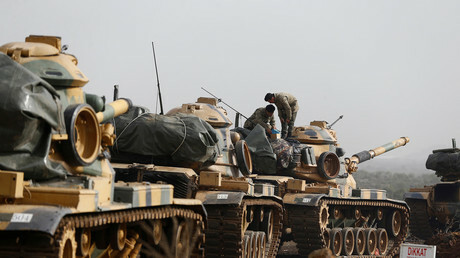 On Monday, Bakhtiyar condemned Ankara's military operation and criticized the FSA for being part of Turkey's campaign. 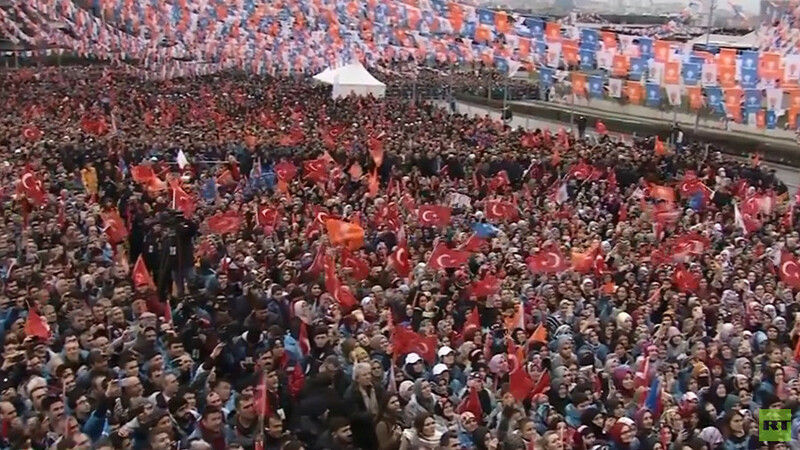 “We support our nation,” in their “sacred resistance” against invaders, the politician stressed, calling, however, for a “political, not military” solution to the conflict. 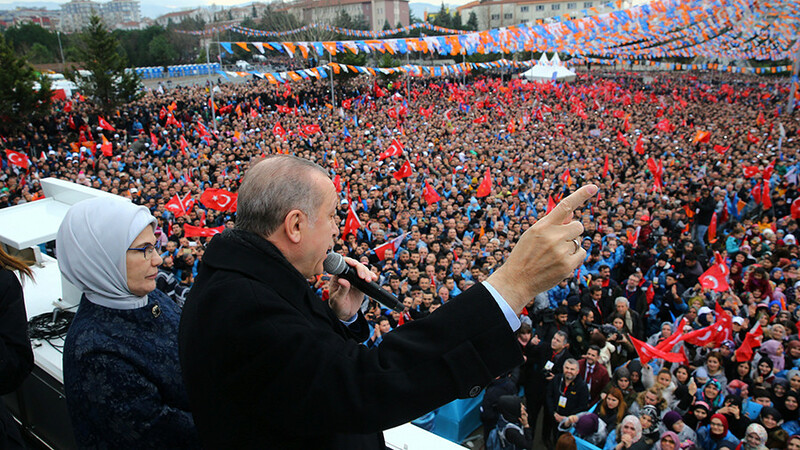 Turkey, has meanwhile, ignored Washington’s call to limit the time and scope of the military operation in Afrin, with President Recep Tayyip Erdogan pointing to its NATO ally’s decades-long military presence in other countries. “The Afrin operation will end when it reaches its goal like the Euphrates Shield did,” Erdogan stated Monday. The district of Afrin is home to around 500,000 civilians, including refugees from elsewhere in Syria. 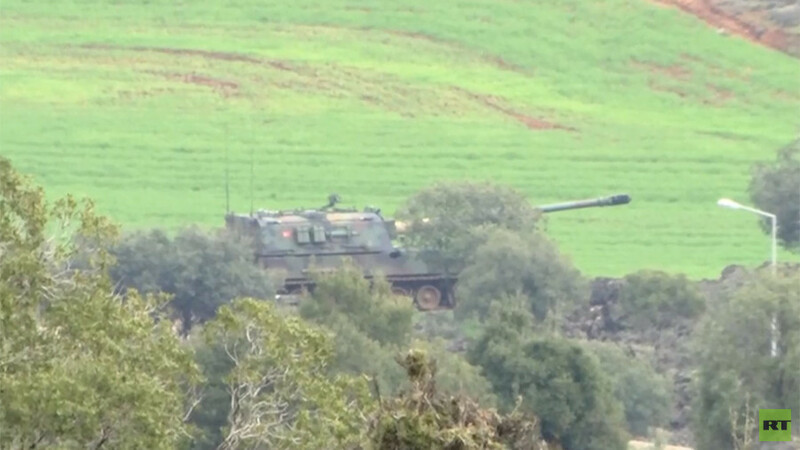 The Syrian government has warned that any incursion into Afrin by Turkish forces would be considered an act of aggression. 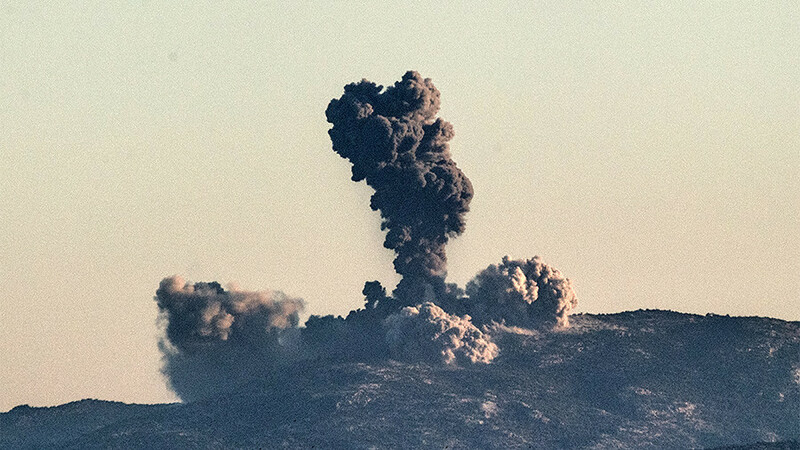 Damascus said Syrian forces would respond accordingly, including, shooting Turkish warplanes out of the sky.